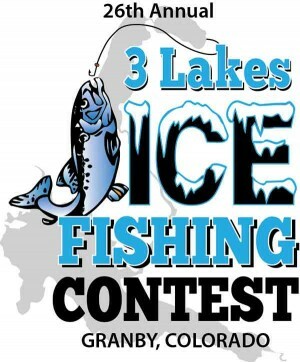 It’s not too early to start planning your trip for the 2014 3 Lakes Ice Fishing Tournament!! Bring the family. The contest is scheduled for January 24th, 25th and 26th. There will be lots of great prizes! For more information, click here or contact the Granby Chamber at 970-887-2311.